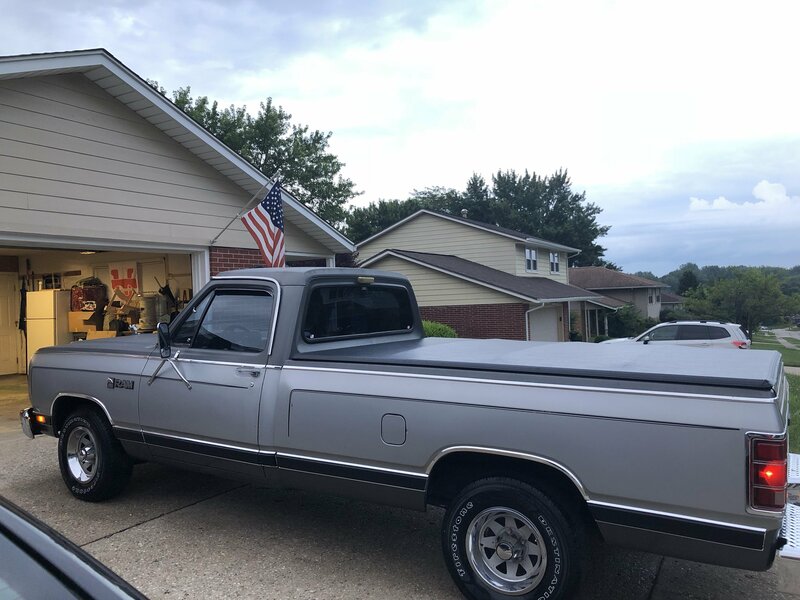 1986 Dodge D150 Royal- Tracy B.
I inherited my father’s truck after he passed away in 2013. He bought it right before he retired and he was the second owner. He took very good care of his Ram. He was kind enough to share it with me the last few years before he passed. Once he passed my mother told me he would want me to have it and care for it as he did. Of course I would do just that and have ordered some parts from your website. 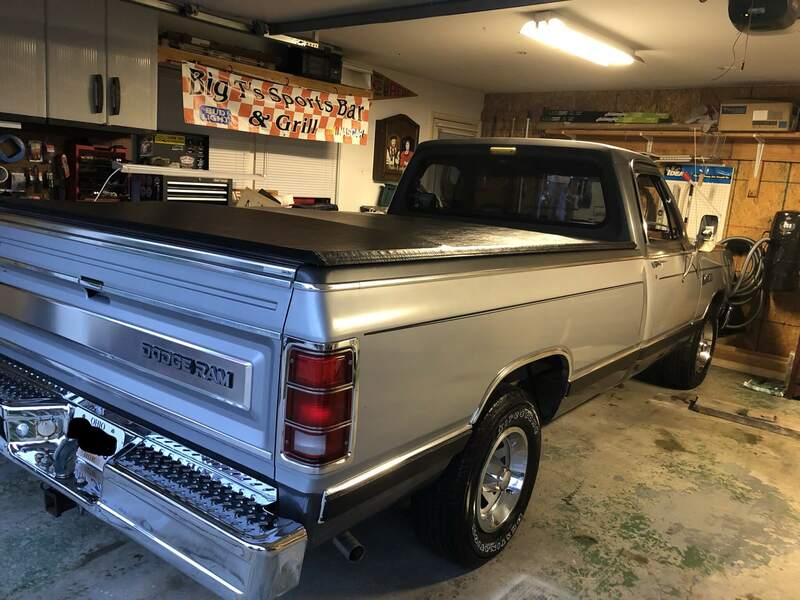 I plan to continue to work at making it pristine and make my father proud that he could trust me with his truck. 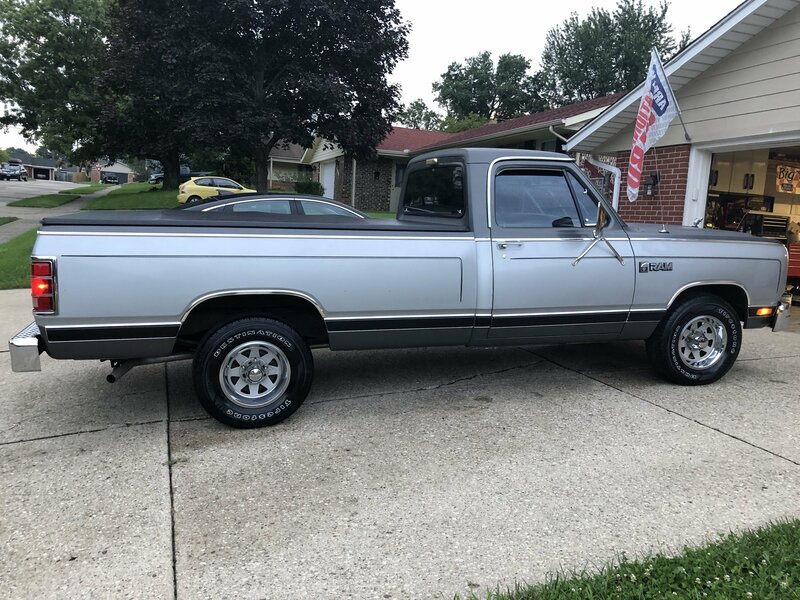 The truck is in original condition with 94K miles. I have replaced the whole cooling system as it doesn’t get driven that much and the system had corroded the radiator. Along with that I replaced the exhaust and the tires. 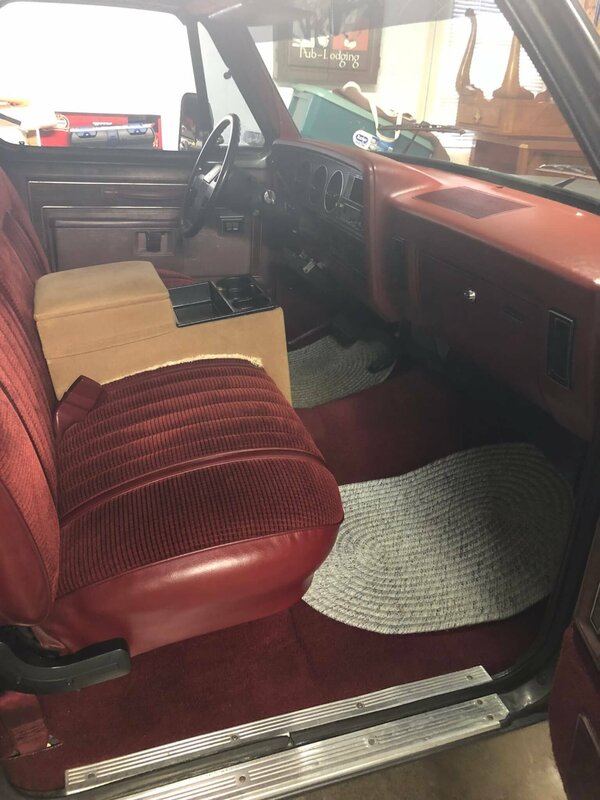 The truck is rust free and has the upgraded trim package along with power windows, power door locks and cruise control. Thank you for looking and allowing me to share my story.